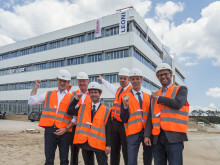 Leoni, a global provider of energy and data management solutions in the automotive sector and other industries, and ZÜBLIN celebrated the completion of the building shell for Leoni’s Factory of the Future at yesterday’s topping-out ceremony. 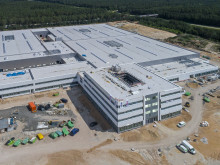 ZÜBLIN, in its role as general contractor, is responsible for the construction of the new production location in Roth south of Nuremberg on a site sized approximately 134,000 m2. 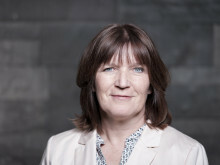 Here ZÜBLIN is building a four-storey administration building including company restaurant as well as eight production halls with connected laboratories and production-related office space. The total useful area measures around 57,000 m2, about as much as twelve football fields, with the majority – 35,000 m2 – occupied by the production and logistics halls. The project dimensions are impressive: upon completion, ZÜBLIN will have installed over 3,300 t of structural steel, more than 10,000 t of asphalt and 24,000 m3 of ready-mixed concrete or the equivalent of about 3,500 mixer truckloads. 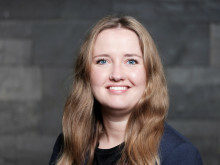 “Our working relationship with Leoni has been defined by partnership from day one. 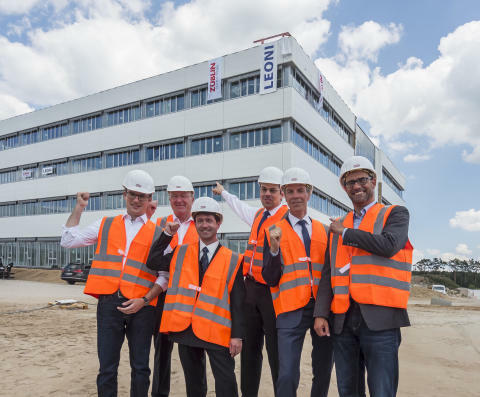 Together we can be proud of the milestone in the construction of the Factory of the Future that we are celebrating today,” said Klaus Pöllath, member of the management board of Ed. Züblin AG, on the occasion of the topping-out ceremony in Roth on 4 June 2018. According to the current timetable, the buildings designed by the architects and general planners of Omlor-Mehringer will be handed over to Leoni in late 2018. Production is to be transferred step by step from the existing facilities starting in 2019.